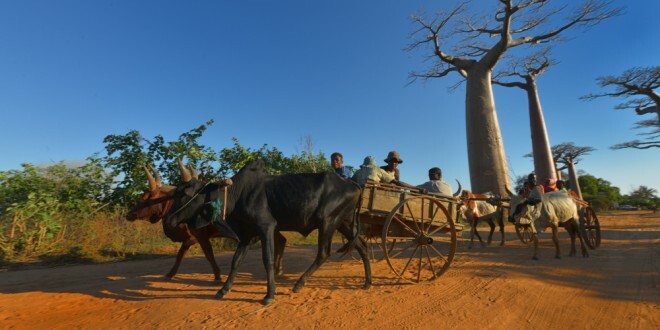 The legendary Baobab Alley is located on the road (or let’s better say the dusty slope) between Morondava and Belo sur Tsiribinha in west Madagascar. 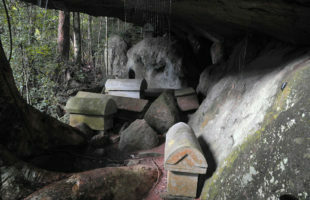 It is in the province of Menabe. 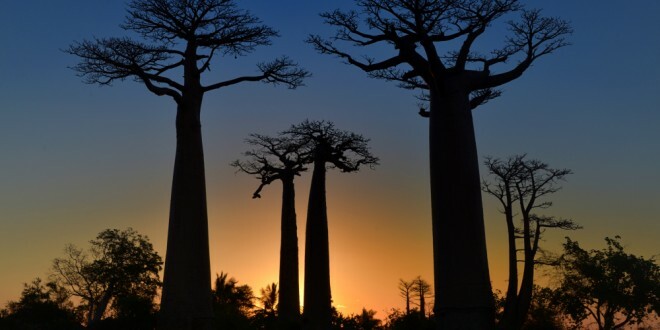 Everywhere along the road between those two cities, you can find the impressive Baobab trees, only a small part of 250 metres length is known as Baobab Alley due to its photogenic silhouette. 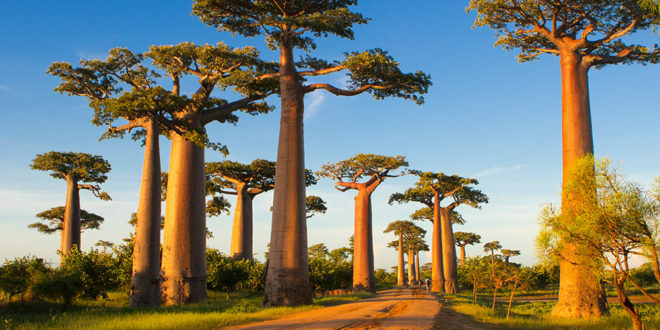 Those up to 30 metres high trees belong to the species of Adansonia grandidieri and are considered to be Madagascar’s landmark. Some of these giant trees are allegedly on the island for more than 800 years. 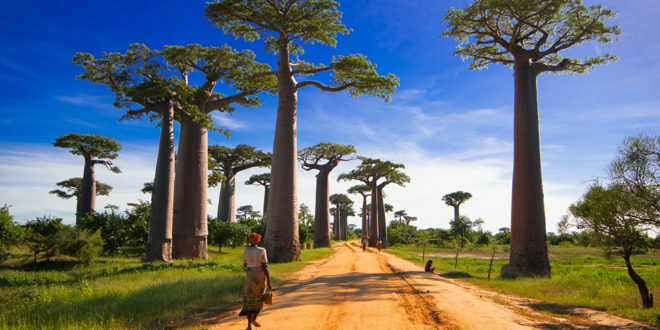 It was not before 2005 that the area of the avenue of Baobabs became protected, since then the non-gouvernmental organisation Fanamby cares for it. 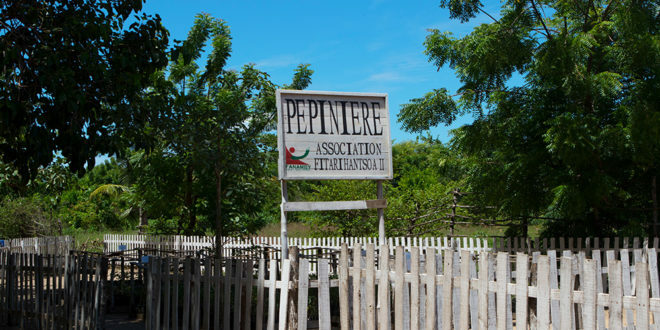 The whole protected area covers 3,2 km² and includes a tree nursery for reforestation. The baobabs have not been always standing alone and free like this. 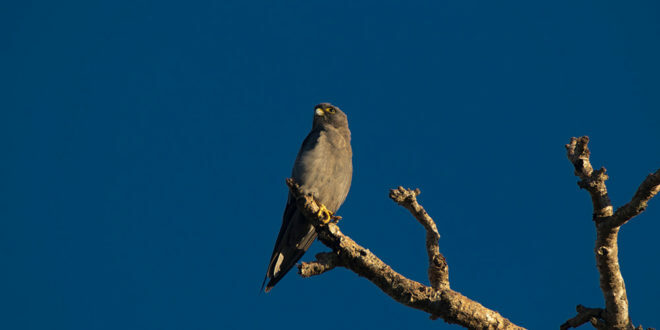 Extensive logging took away the former forest around the baobabs decades ago. Fanamby also grows small Adansonia grandidieri nearby the avenue. To protect the seedlings, small fences are put around the young baobabs. 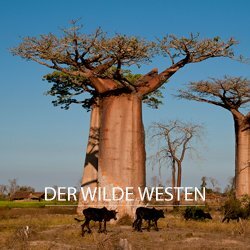 Up to date, the tiny protected area has around 330 baobabs. 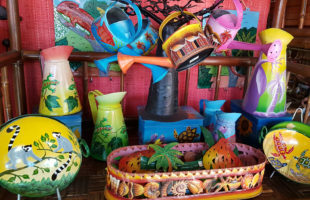 The Baobab Alley is a magical attraction to photographer from all over the world – you surely never take alone your pictures in this little location in Madagascar. 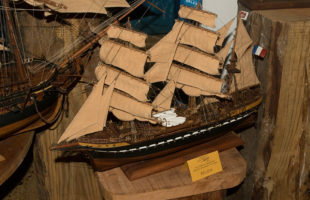 Meanwhile, they have made a parking lot and a small information centre right in front of the alley. Some kilometres away from the alley, but also worth a visit is the “Baobab of love”. It’s a tree with two stems that look like if embracing each other. 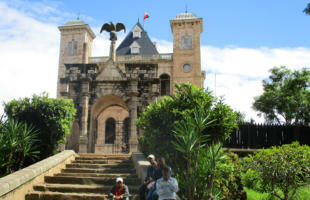 This place attracts far less tourists than the Baobab Alley, since it is a little hidden. 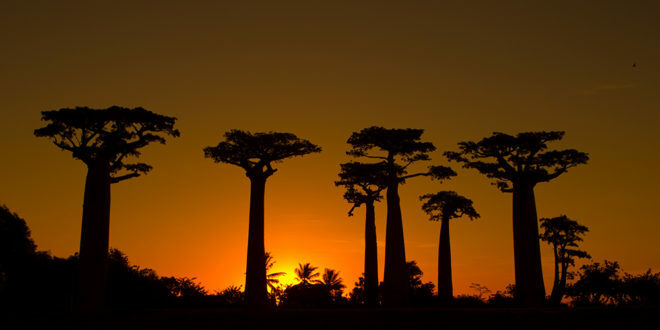 Driving from the Baobab Alley approcimately four kilometers in direction of Morondava, you will find a small signpost on the ground. It is an old stone that is hardly readable anymore. 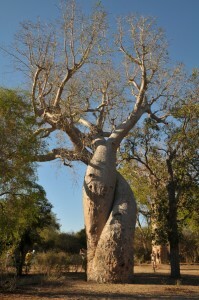 This is where you turn left and follow the road for another five kilometers until you reach the Baobab of Love.